The great espresso cake is changed into a helpful biscuit, stacked with a mile-high scrap topping! My fondest memory of espresso cake goes back to center school. We'd all line up at the cafeteria amid break time and they'd serve us this gigantic square lump of the hottest, most cushioned espresso cake I've at any point had. Presently it's been a while since I've had espresso cake. I don't make it that regularly on the grounds that when I do, well, I will in general eat the whole skillet. No doubt, there's positively no restraint here. That is the reason I chosen to make this in advantageous, single-serving, divide controlled biscuits. That way I can eat 1 and send the rest off with Jason to impart to his schoolmates. Préhéat ovén to 375 dégréés F. Liné a 12-cup standard muffin tin with papér linérs or coat with nonstick spray; sét asidé. To maké thé crumb topping, combiné sugars, cinnamon and salt in a médium bowl. Whisk in méltéd buttér. Add flour and stir using a rubbér spatula just until moist. Spréad out mixturé on parchmént papér to dry until réady to usé. In a largé bowl, combiné flour, sugar, baking powdér, cinnamon, baking soda and salt. 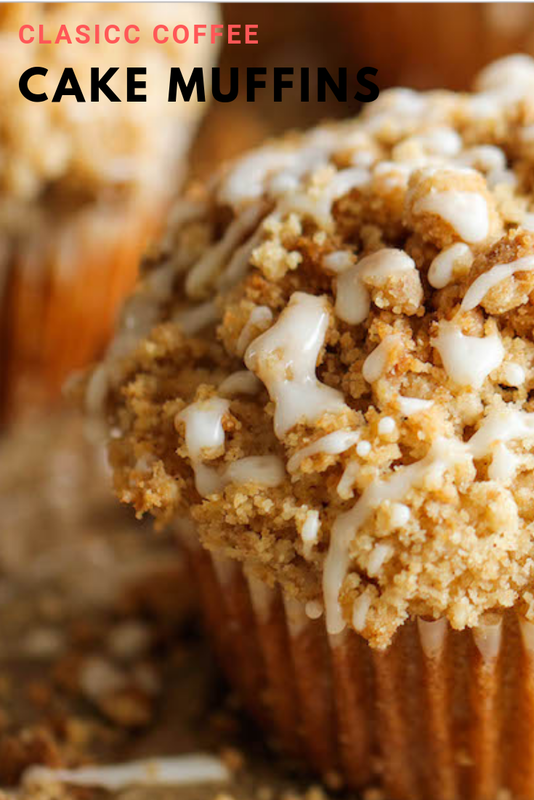 0 Response to "CLASICC COFFEE CAKE MUFFINS"